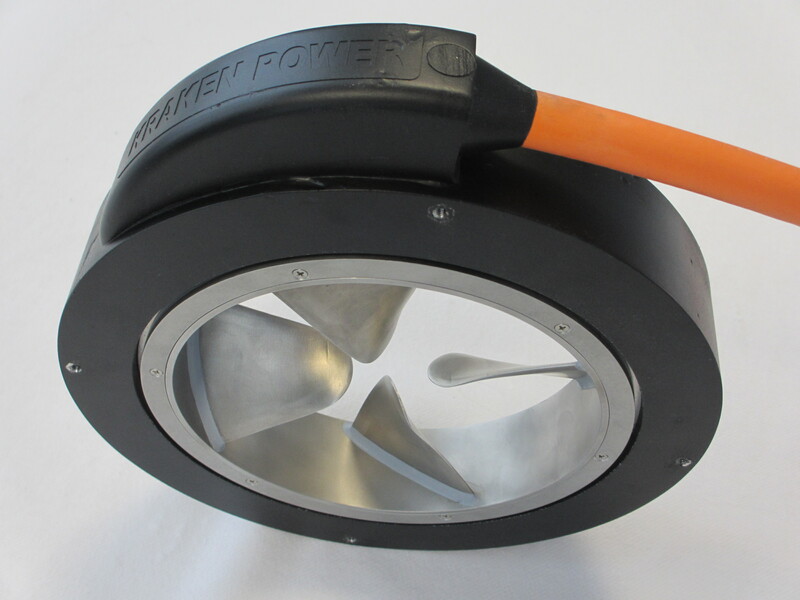 Kraken Power thruster technology is field proven for the harshest subsea environments. The unique hubless and pressure tolerant design combines rugged design within less components. The thruster does not require any seals and is, therefore, less susceptible to water ingress.